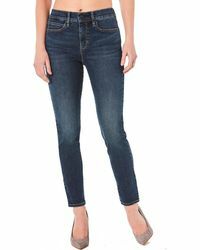 The right pair of skinny jeans not only flatters with a flawless silhouette, but also takes you from weekends to cocktails by switching flats for skyscraper heels. 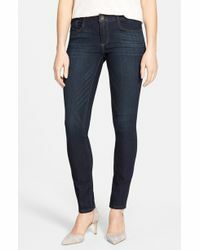 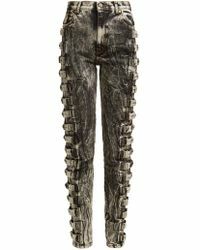 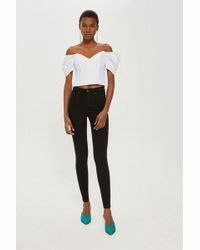 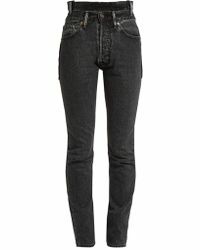 Hudson super-skinny styles make a statement with painterly prints, J Brand dark washes are the perfect foil for teetering heels while bright denim and ripped skinny jeans hit the fashion mark with a cashmere sweater or luxe T-shirt. 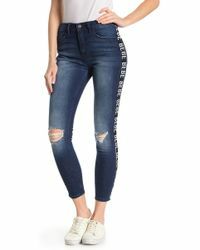 More than 4,000 results for "Women's Skinny jeans"